This is a very articulate model full of detail and stunning to the eye. 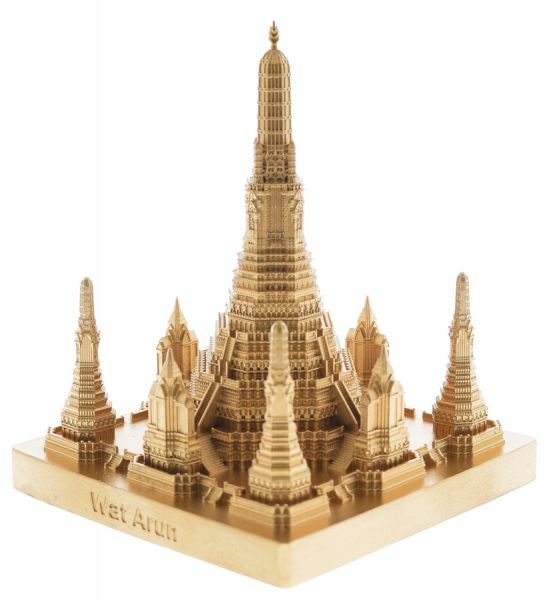 I see the Wat Arun in original . And this Replica ? That's a 10 Star(s) work from Infocustech . Finely done with meticulous attention to detail.